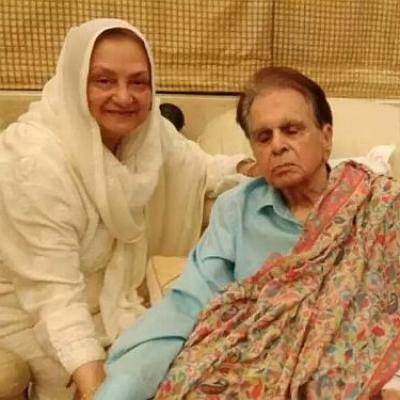 Saira Banu, wife of legendary actor Dilip Kumar on Tuesday sought Prime Minister Narendra Modi’s intervention, following the release of builder Samir Bhojwani who had been arrested for usurping their Pali Hill bungalow in Mumbai. Calling on to the Prime Minister, the veteran actress took to her husband’s twitter handle and registered her plea. She also expressed her disappointment over Maharashtra Chief Minister Devendra Fadnavis’ failure to deliver in the matter . On December 17, Saira had tweeted requesting a meeting with Prime Minister Modi. After Saira’s tweet to Prime Minister Modi, an official from the office of Fadnavis said the Prime Minister’s Office (PMO) took note of the issue. Fadnavis also assured to look into the matter. Earlier, the 74-year-old lodged a police complaint alleging Bhojwani was threatening and harassing her and Kumar over the property issue.